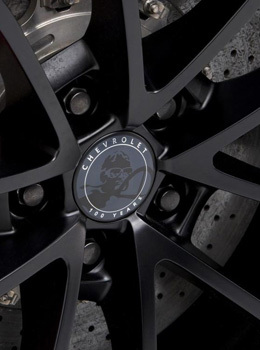 Kanata Rims & Tires in Ottawa stocks hundreds of all season tires for your SUV, cars of all models, sports cars, buses, off-road trucks, compact cars, commercial trucks, and all vehicles you own or drive at the moment. 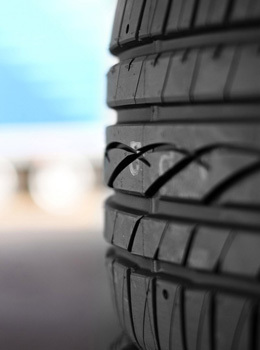 Our store is wide enough to meet your requirements for any number of tires for your vehicle(s) at home or in business. Our trained, professional, and expert staffs are ready to quickly respond to you when you contact us for all season tires. We are happy that we the number 1 choice of our valued clients who come to us because we take care of their vehicle more than they themselves do and provide them the best tires at competitive rates. So why are you searching for good tire dealers in Ottawa? Come to us any time you need. 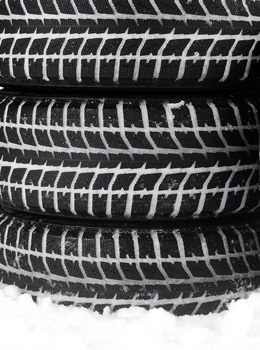 Buying all season tires is an important decision and you have to consider many things when snow season is over. You think of replacing your existing winter tires replaced with all season tires or you simply want a new set of tires when the winter says good bye. One of your worries can be saving your money through buying all season tires at reasonable prices with the quality ensured. This is where we come forward to help you out in getting the excellent tires for all seasons while you pay very economically. 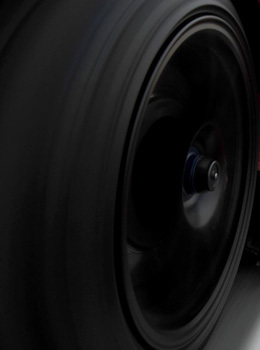 Our speciality store is the ultimate destination for fantastic all season tires.